Talk Nerdy To Me: GeekSugar - My Holiday Wish List! GeekSugar - My Holiday Wish List! In short, yay! 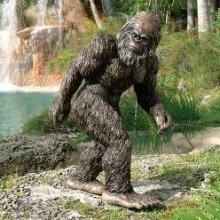 Check out my holiday wishlist on GeekSugar.... because who doesn't want a Garden Yeti? !